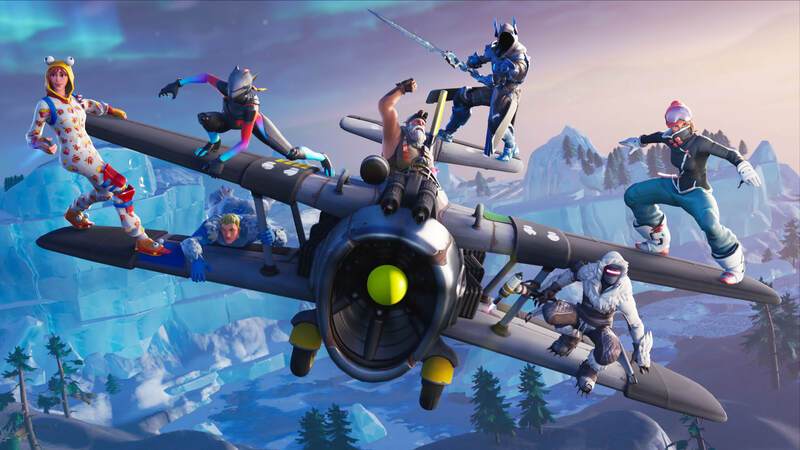 Epic Games announced that they are separating console players from mobile players for “better per-game experience”. Which means Xbox One and PS4 users will have their own pool and so as Nintendo Switch, iOS, and Android players have their’s. However, if players are already in cross-platform parties, this will not apply. Making cross-platform play across all platforms still available. 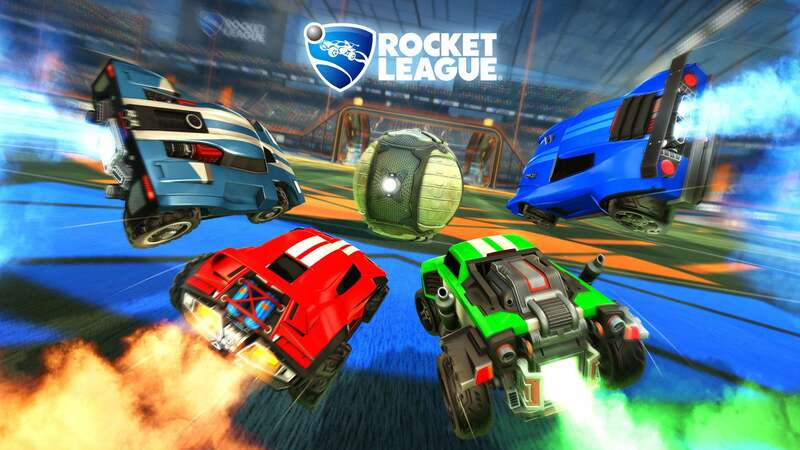 Psyonix announced that Rocket League has entered the PlayStation Cross-Play Beta program. Which means now players across PlayStation 4, Nintendo Switch, Xbox One, and Steam can play together. Gwent: The Witcher Card Game is a free-to-play collectible card game from CD Projekt Red, which was playable in The Witcher 3, now standalone. The game will feature cross-play between PC, PS4 and Xbox One. But play between the PS4 and Xbox One is not supported. Sony is opening cross-play for select third party content. Starting with an open beta beginning for Fortnite, and more to come.